Stefka Neykova is an online magazine for textiles, apparel, leather industry and related technology. 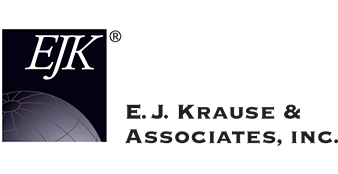 Its editorial team is formed by professional personnel from Bulgaria, Serbia, Macedonia, Romania, Egypt and Turkey. Through reporting and publishing the latest information in textiles, apparel, leather, this online magazine is reflecting and promoting the development of the industry in east European countries. 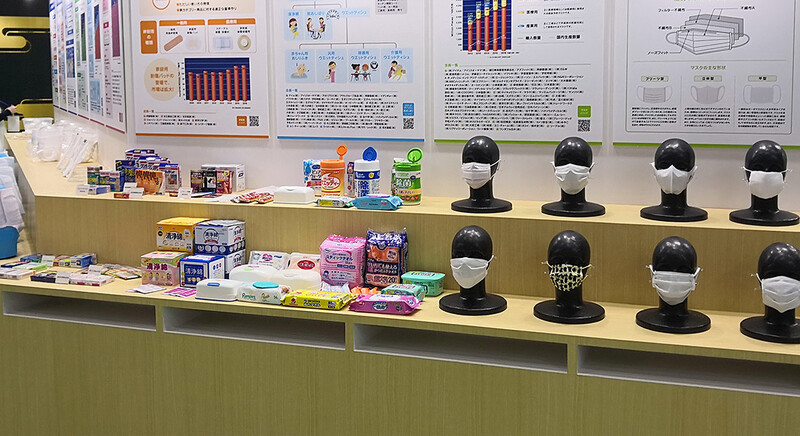 Asia Pacific Plas & Pack is a specialist media to serve decision makers in this new manufacturing environment with up-to-date and accurate information. Reflecting the globalization of trade and the regionalization of plastics and packaging manufacturing with Thailand as an active regional hub. Asia Pacific PLAS & PACK is bi-lingual (English-Thai). Publishing adds perspective and depth to stories. It also helps us reach a wider audience. In addition to plastics and packaging industry news. Plas & Pack is a must read magazine for top decision-makers in plastics and packaging manufacturing industry. Subscription Now. Manufacturing Review is a specialist media to serve decision makers in this new manufacturing environment with up-to-date and accurate information. Reflecting the globalization of trade and the regionalization of manufacturing with Thailand as an active regional hub. Manufacturing Review is bi-lingual (English-Thai). Publishing in two languages adds perspective and depth to stories. It also helps us reach a wider audience. In addition to industry news, Manufacturing Review will also focus on technology and innovative manufacturing ideas that are vital for manufacturing growth and also we envision. Subscribe Now It’s Free. 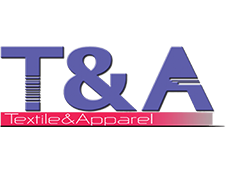 Textile & Apparel Magazine Thai Textile & Apparel is a trade magazine focused in the Thai textile and apparel industries. 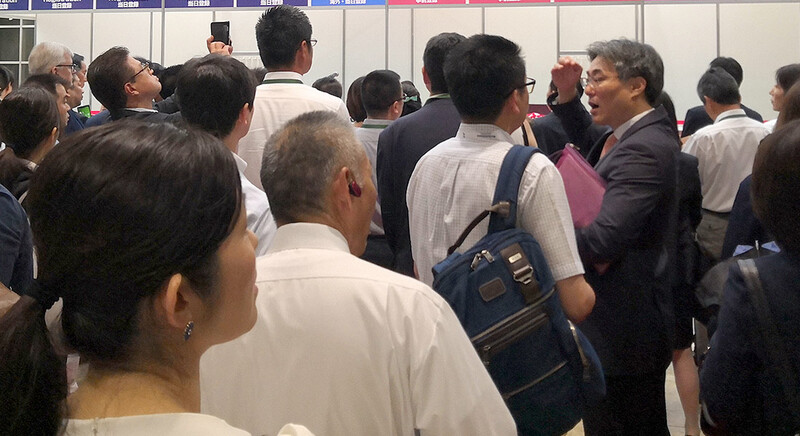 The audience consists of manufacturers in the fiber, textile and apparel sectors; importers and exporters of these products; suppliers such as raw materials, dyestuffs and chemicals, auxillaries, machinery and equipments; as well as services such as testing, technical consulting, and any professional services aiming to serve these two sectors. Thai Textile & Apparel is a bimonthly trade magazine published in Thai. It is aimed at Providing the readers in the textile and apparel and related industries with the updated summary of the relevant news and information in the business community.